I've been keeping the empty bottles of products I've used up completely so I could go over them with you guys and give my thoughts on them. This is the second time I've done this, so if you want to see the products I spoke about the first time, you can check out the video here. 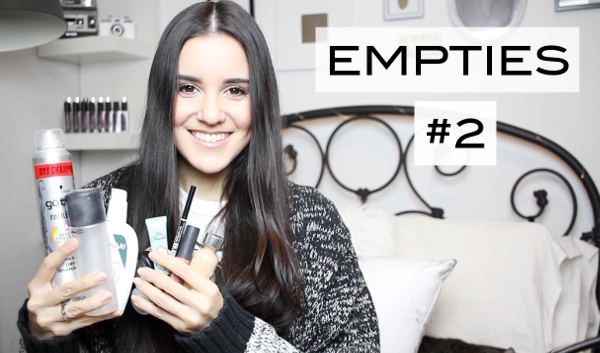 Now, on to my Empties #2!